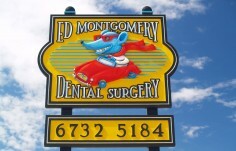 Not every dentist is so savvy with their color theory - if you need advice designing a world class dental office sign Danthonia can help! 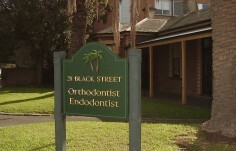 For some, a dental office can be a place of stress and nervous anticipation. 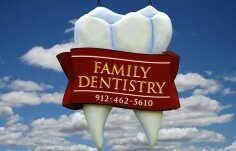 A beautiful hand-crafted dental sign can do much to reassure patients. 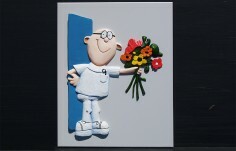 Some dentists even go out of their way to design light-hearted or funny signs that will put on smile on people's faces. 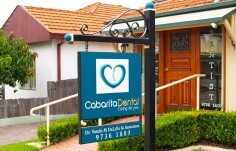 Of course, a clean and professional sign also speaks well of the dental practice in general. 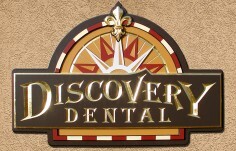 Each of our hand-carved dental signs is an individual work of art reflecting your office's specialty, tone and clientele. 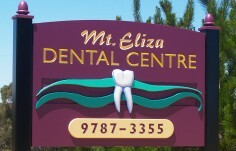 If you are unable to create your own design, our designers will work with you to custom design a Dental Sign that sets your office apart from others in your area. Good entrance signs, parking signs, and directional signs are important to attract new customers. Danthonia Designs will design and hand-carve to your specifications other signage in the same style as your entrance sign. 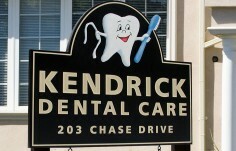 All of our signs will be custom designed to promote the perfect ambiance for your Dental Office. Your new signs will interest patrons and bring them in. Our custom hand-carved signs survive many years of outdoor use. 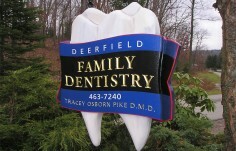 We use High Density Urethane (HDU) because it is more weather-resistant than wood signs. 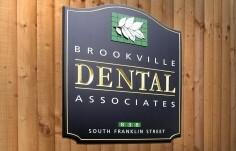 Our HDU signs have the same look and feel of a wood sign, but withstand moisture and aging better than a wood sign. 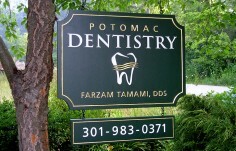 The hand carved letters, 3-D sculptures, and gilding on your new dental office sign promotes a feeling of care, and introduces a note of permanence and reliability which reflects the quality of your dental office. 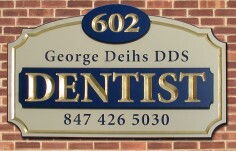 Whether your office is known for dentistry, esthetic dentistry or spa-based dentistry, Danthonia Designs guarantees you a beautiful dental office sign. 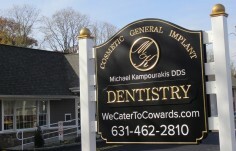 If our gallery inspires you to create your own personalized dental office sign or if you would like to use elements from a sign you see above, contact us. Our staff will work closely with you to make your ideas a reality. 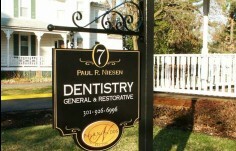 Your new dental office signs are the key to a successful practice. Danthonia put our ideas into a design that makes us and our customers giggle every time we see it. This is exactly what we wanted. We couldn't be happier!